A balcony suspended between Salerno and Sorrento: the Amalfi coast is a unique place included in UNESCO’s list of World Heritage sites. 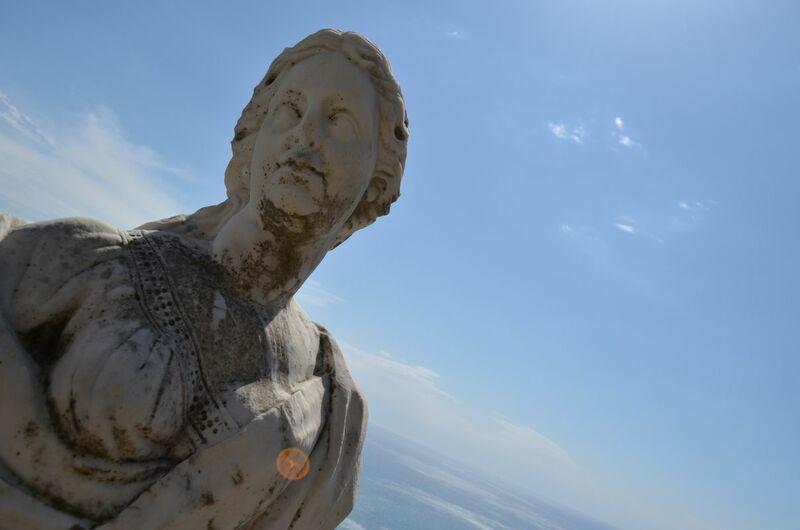 The region boasts one of the most spectacular stretches of coastline and offers, along his costal road, a stunning view on the cobalt-blue Gulf of Salerno. Here are three different points of view to discover the essence of this dreamy place. 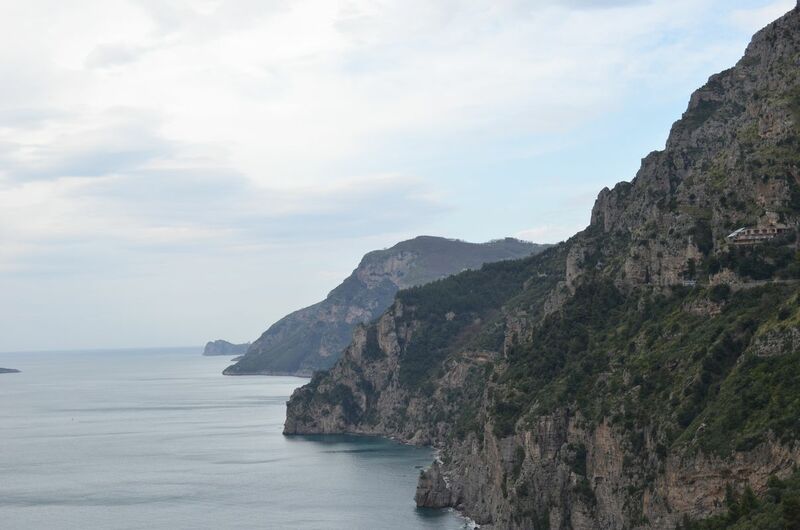 The “Route 163” is one of the most breathtaking roads in Europe, stretching from Sorrento to Salerno for about 50 km along the southern side of the Sorrento peninsula. Only wide enough for two traffic lanes, the spectacular road slices through lemon groves and white-washed villages. 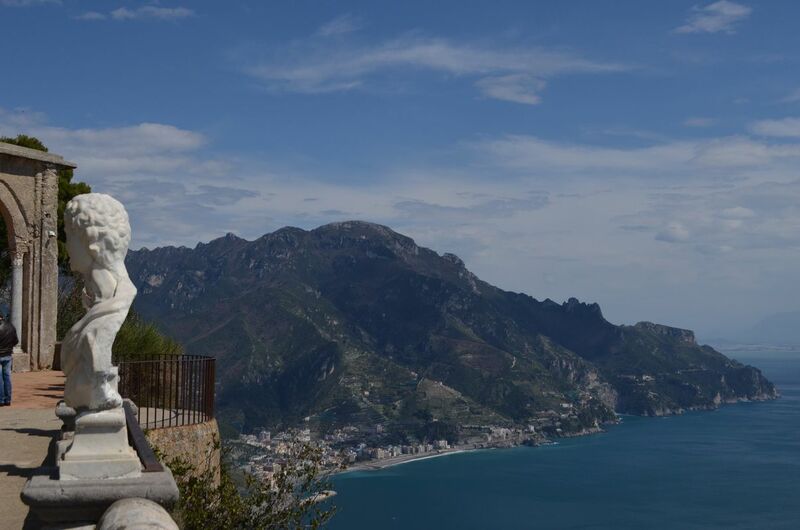 Your personal driver will wait for you at the hotel lobby and, thanks to his skills and deep knowledge of the area, he will guide you to get the most out of the Amalfi coast: the ancient Maritime republic of Amalfi, the enchanting Ravello, with its elegant villas, and the posh Positano. Time to walk! 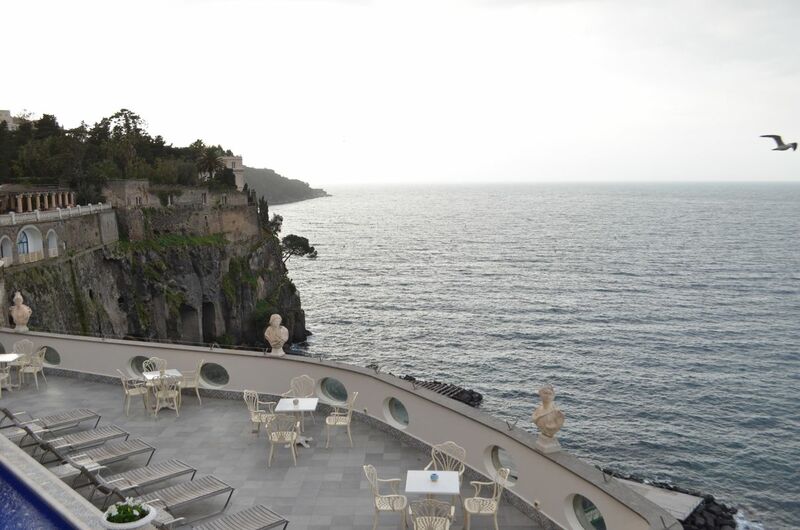 Today you will admire the coast from another angle. 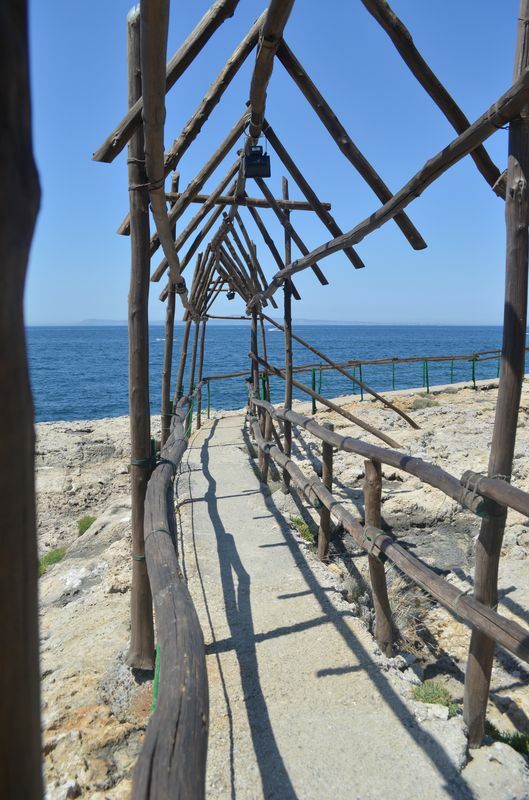 Very few people are aware of this side of the coastline, a path halfway between the sky and the sea: welcome to the “Path of the Gods”. Spend an unforgettable day in this stretch of paradise with Maurizio, your expert guide, starting from Agerola all the way to Positano. 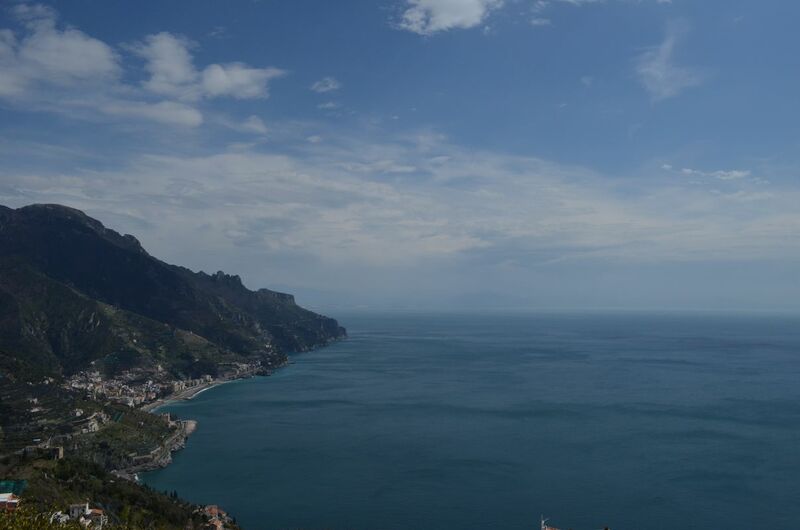 At every turn you will enjoy a new, dramatic view on the Gulf of Salerno below. 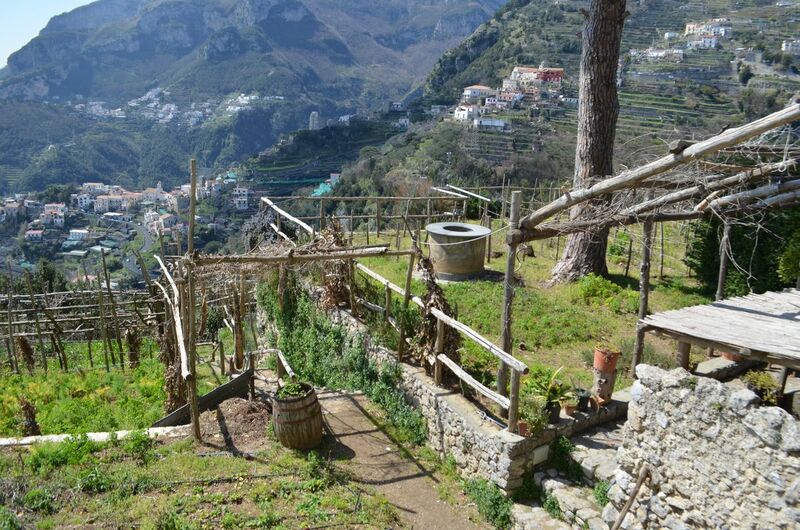 After a day spent walking in the open air, it’s time to relax and discover the hidden depths of the Amalfi Coast from another viewpoint. 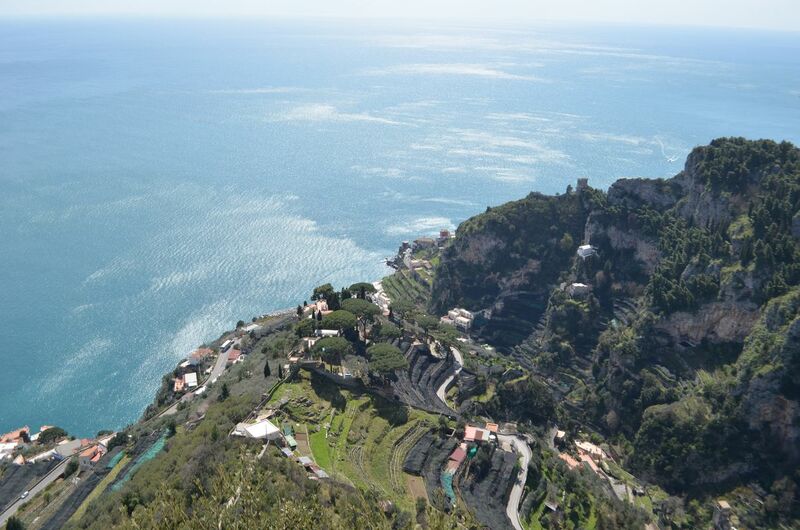 Escape from the madding crowd and enjoy the blue waters with a private boat: secluded coves, secret spot, and the beauty of Amalfi, Positano and Ravello admired from the Mediterranean sea. For spectacular and crystal-clear water head to Li Galli, the archipelago of 3 tiny islands where, according to Greek mythology, the sirens attempted to lure Odysseus to his death on the rocks. An absolute must-do experience: enjoy a unique view on this paradise, far away from the hectic urban rhythm.